We are a family run business, with over 30 years industry experience. 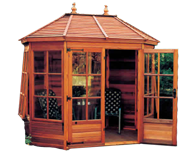 With such a large amount of experience we are the perfect team to speak to when it comes to summerhouses or any other garden buildings. 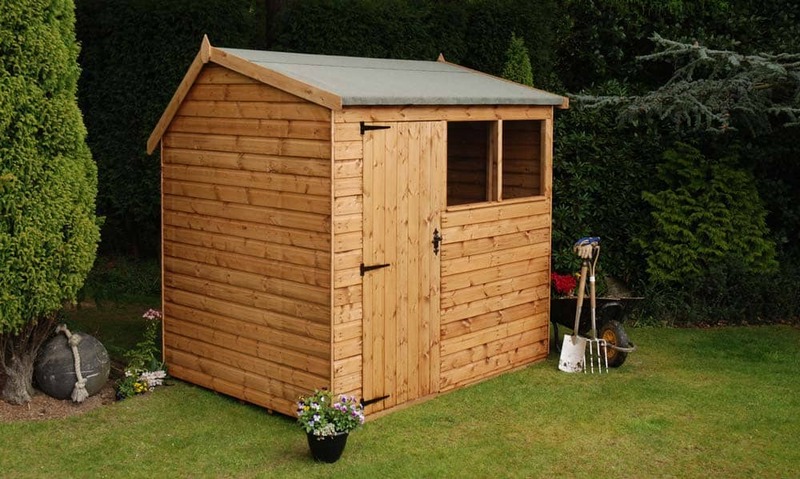 We supply and install a large range of sheds, workshops & potting sheds. 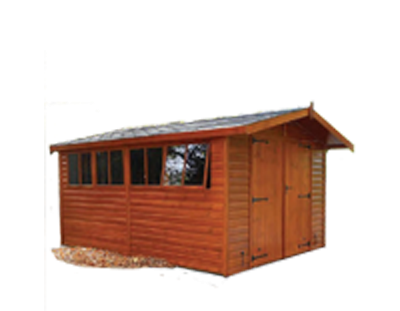 We have small sheds for storage & larger sheds that are more suitable for workshops. 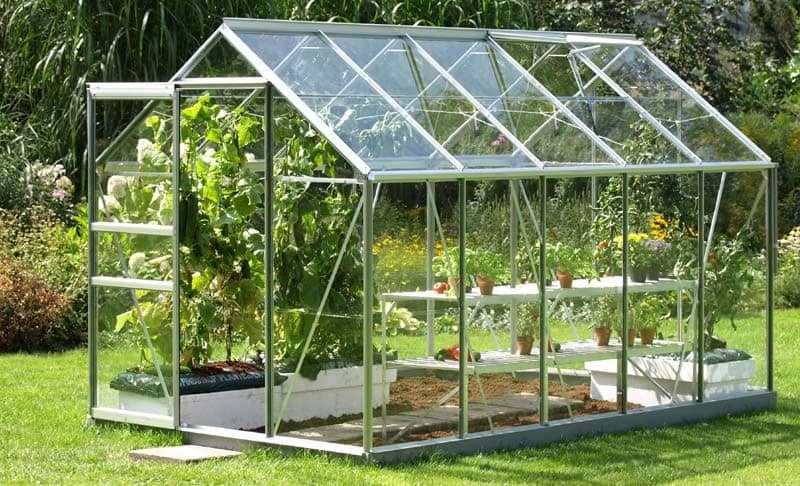 We also supply & install a great range of greenhouses that consists of small greenhouses, large greenhouses and any size in between. We can provide free quotations so don’t hesitate to get in touch! 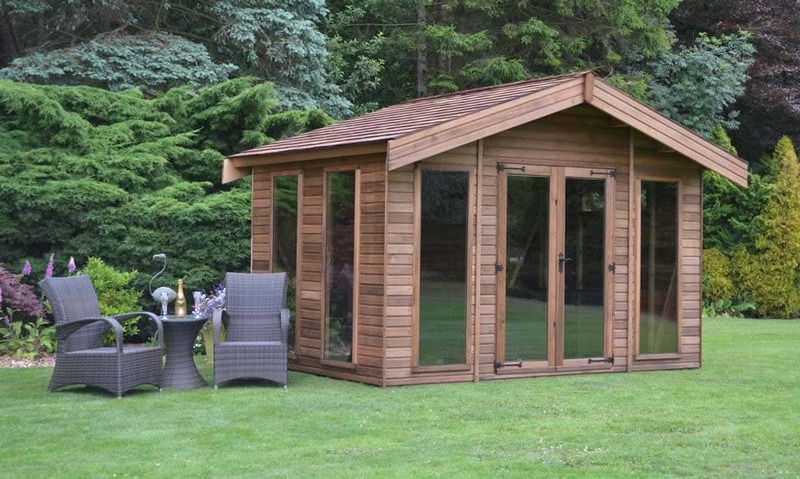 Our log cabins are of the highest quality constructed from quality materials and come in a variety of sizes and styles to suit you! 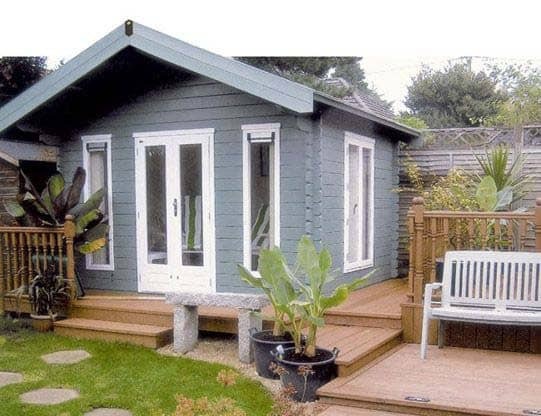 We not only supply Log Cabins but provide a professional installation service if you require it! Here at Norton Leisure Buildings, we are a family-run business located in Chipping Norton holding over 30 years experience within the leisure buildings industry. We are proud of the reputation we have built over the years and have a huge range of buildings to choose from, so if you’re located in Oxfordshire or the surrounding areas and are looking for an efficient and reliable service, then you’ve come to the right place! We have a variety of colours, in both hardwood and PVCu so you will have an assortment of conservatories that you can select. 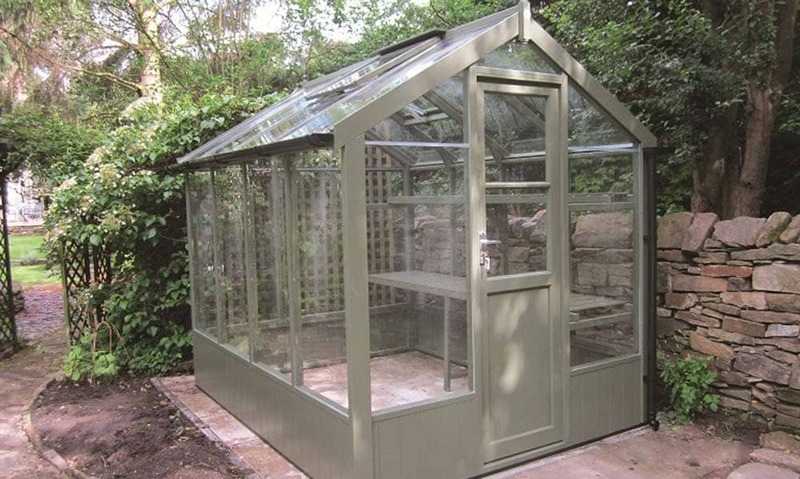 We have been supplying and installing conservatories, greenhouses, sheds and more for a number of years throughout Oxfordshire, so you can rest assured you will receive a quality garden building that will last for years. Having a garden building is becoming more and more popular these days and our client base has grown so much since we started. 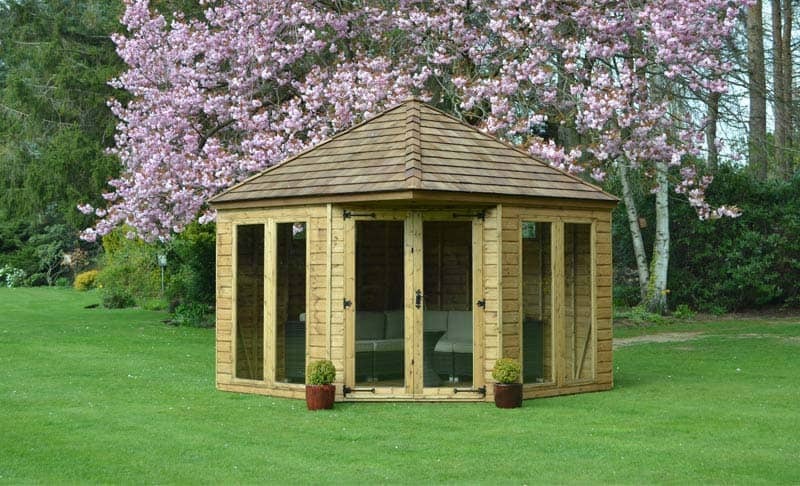 We have even had some famous clients such as Jeremy Clarkson from Top Gear who have purchased a summerhouse from us. 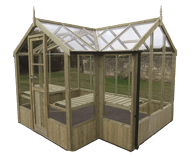 Not only do we supply the products in our range but we also have a team that will come and install your garden buildings for you so you won’t even have to lift a finger. 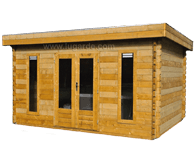 We also supply and install many of types of garden buildings such as sheds, greenhouses, log cabins and garages, as well as playhouses for the children, and freestanding verandas. We have it all! So contact us today and we will supply you with a free no obligation quotation on any installations that you require.